Processors built on Intel’s fourth generation Haswell microarchitecture were announced at Computex earlier this year. Select Haswell CPUs, mostly high-end quad-core models, went on sale shortly after but those interested in budget Pentium and Core i3 models have had to play the waiting game this summer. 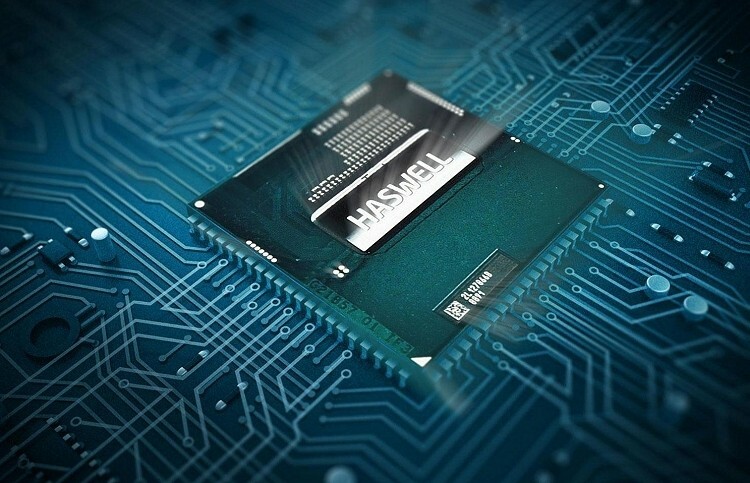 There’s good news on the horizon, however, as lower-end Haswell chips are just around the corner. A full range of Pentium and Core i3 SKUs will begin shipping next month that will replace existing Ivy Bridge models with many of them already up for pre-order through various online retailers in the US. ShopBLT has the Pentium G3220, G3420 and G3430 CPUs available to pre-order for $70.61, $90.18 and $100.26, respectively. Those prices almost mirror what the retailer is asking for Ivy Bridge-based counterparts. Elsewhere, the Core i3-4130, i3-4330 and i3-4340 are priced at $136.85, $154.75 and $165.94. Again, pricing is in line with similar Ivy Bridge chips for the most part but it’s worth pointing out that the i3-4340 is clocked 100MHz higher than the fastest Core i3 Ivy Bridge CPU. The new architecture will offer improvements elsewhere, too, such as faster integrated GT2 graphics and a larger L3 cache on the i3-43x0 series chips. The lower end won’t be alone in seeing new additions as Intel is also releasing a few new Core i5 and i7 components, namely the Core i5-4440 and the Core i7-4771. The i5 part will retail for $197.26 while the beefier i7 will command $333.77 through the same shop. No word yet on an exact launch date for these new chips outside of the September launch window.